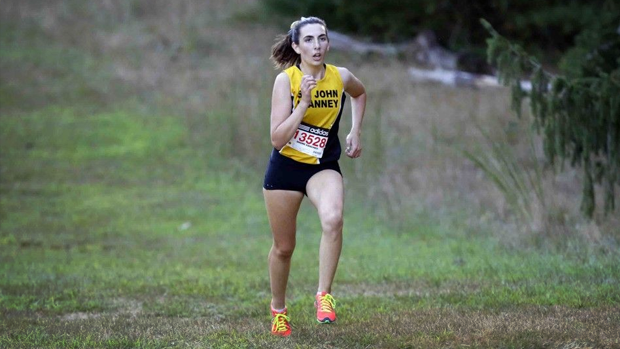 With Monmouth County Champs at Holmdel Park tomorrow lets take a look at their leaders so far. Results will be posted on the meet page after the meet. We'll also be on site to record the race finishes. We posted links to every county's leaders last week if you'd like to check out your own county. 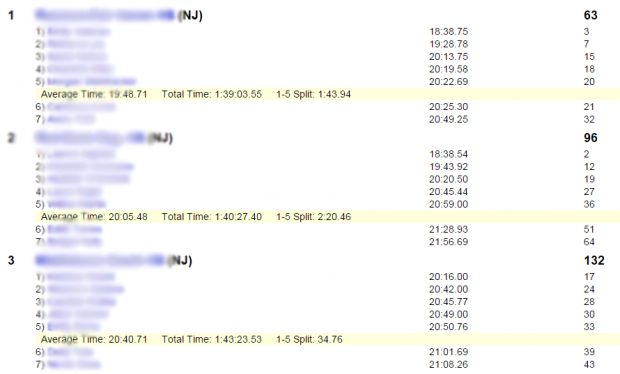 Example of the girls team scores.